Contemporary Catholics spend a great deal of time preparing for their own or their child's Baptism. There are new clothes to buy, and classes to take, and godparents to select, all leading up to that moment at Mass when the waters of Baptism touch the new initiate. But Baptism-and all sacraments, for that matter-are much more than the moment of celebration. The ritual of Baptism does not bring God's love into being as if that love did not exist before the ceremony. Baptism is the Church's way of celebrating and enacting the embrace of God who first loved us from the moment of our conception. Baptism celebrates a family's and a community's experience of that love in the baptized. There are other life experiences-birth, death, washing, growing and so forth-that are celebrated in Baptism. The water represents life, death, cleansing and growth, and it recalls the flood waters of Noah's day and the saving waters of the Red Sea parted by Moses. The candle symbolizes our status as an "Easter people" and signifies the way that the Church "passes the torch" of Christian commitment to those being baptized. 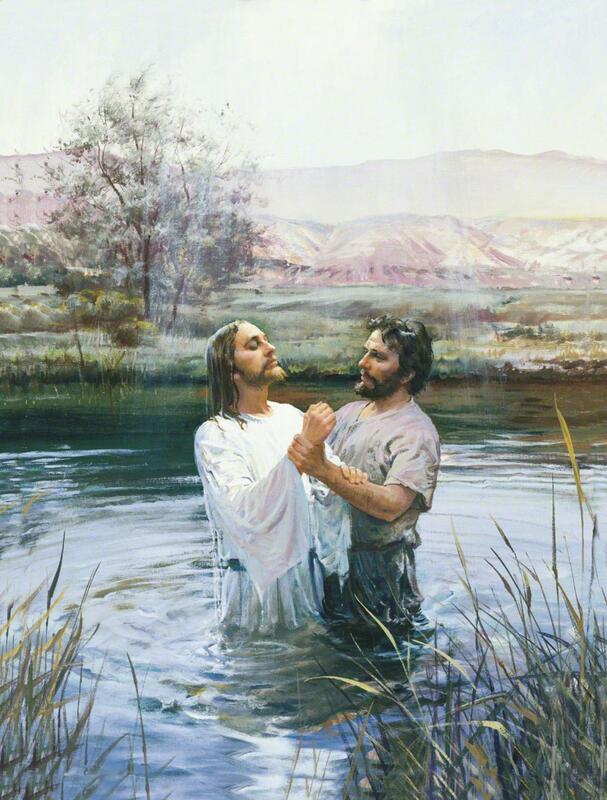 The white garment represents the Church's belief that Baptism sets us free from Original Sin. Baptism happens not only to the individual, but also to Christ's body, the Church. That's why the rite insists that we celebrate Baptism in the Christian assembly, with the community present and actively participating. It is the community, after all, who is welcoming the new members, journeying with them, providing models for them, supporting and nourishing them. Baptism begins with God's love and care revealed to us through Christ. It continues with us, the Church, living and enacting God's love and care through Christ to the world. That's a serious commitment.